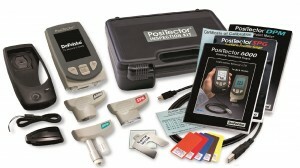 The Defelsko PosiTector 200 non-destructively measures a wide variety of applications using proven ultrasound technology. 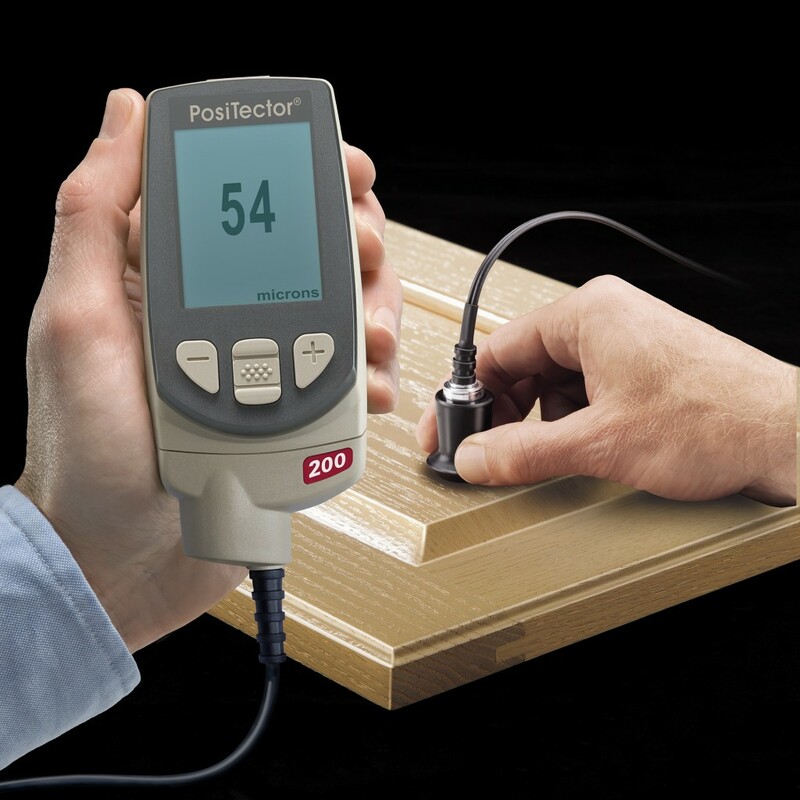 Measures coating thickness over wood, concrete, plastics, composites, metals and more. Advanced models measure up to 3 individual layer thicknesses in a multi-layer system and features a graphic readout for detailed analysis of the coating system.